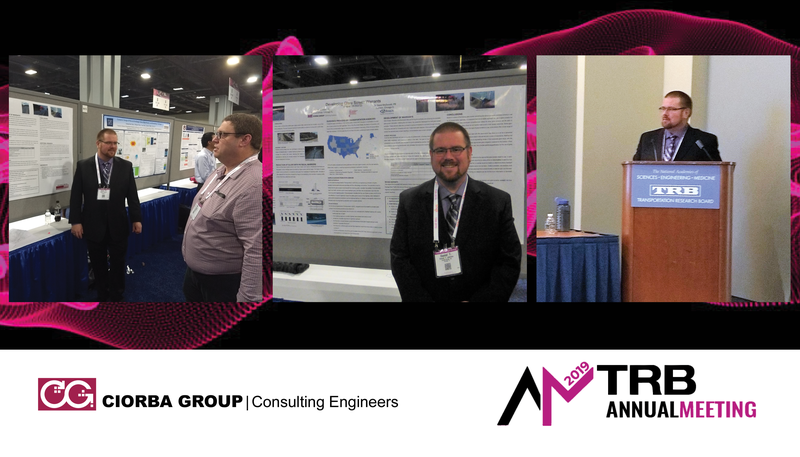 Congratulations to Dan Johnson who presented two papers about glare screens and roadway design last week at the Transportation Research Board, along with his co-author David McDonald of Hanson Professional Services. Glare Screen Use in Road Design, A Synthesis of the Practice is a response to the TRB Geometric Design Committee’s research needs statement to complete an update to the 1979 Glare Screen Guidelines, Synthesis of Highway Practice. The study identifies the uses and types of glare screen in road design, examines national-level glare screen guidance, and provides a summary of the findings from 30 transportation agencies in the United States. Developing Glare Screen Warrants identifies the need for transportation agencies to create a consistent criteria for use and practical guidance for engineers tasked with implementing use of glare screens on roadway projects. Both papers and presentations will be published in the Annual Meeting Compendium available at http://amonline.trb.org/ and can also be found at https://journals.sagepub.com/doi/full/10.1177/0361198118823201. Glare Screen Use in Road Design, A Synthesis of Practice was also accepted for publication in the Transportation Research Record.